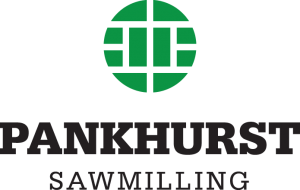 For more than 30 years Pankhurst Sawmilling has been producing quality timber products to clients all around the South Island. 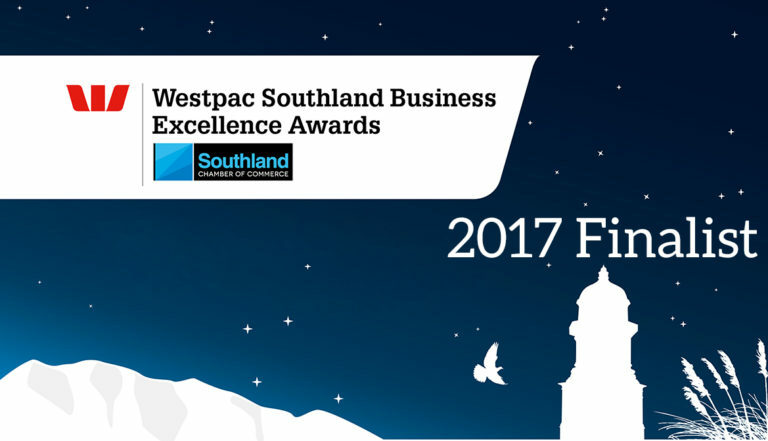 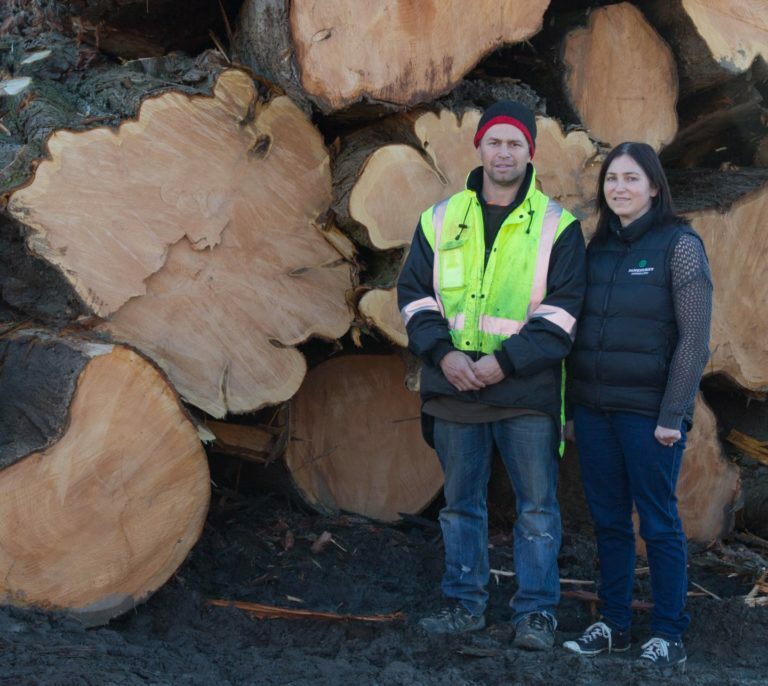 From its sawmill in Riverton in Southland, Rodney and Amanda Lonneker’s dedicated team pride themselves on producing fine macrocarpa, pine and oregon products for use in a wide range of interior and exterior applications. 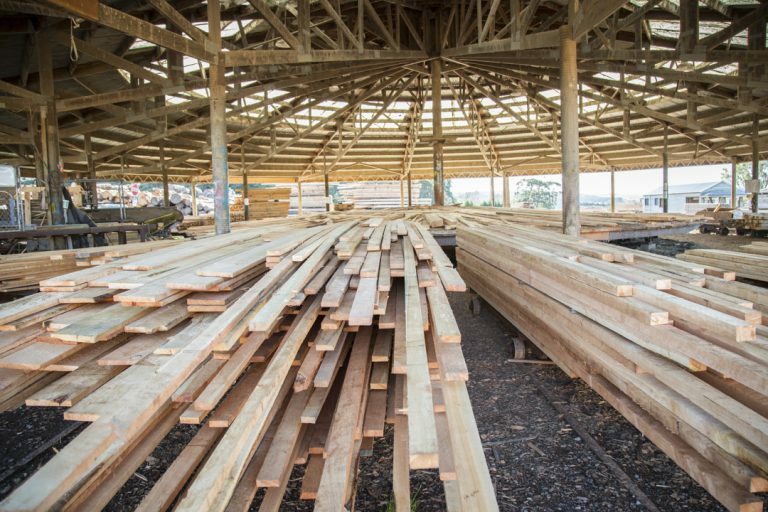 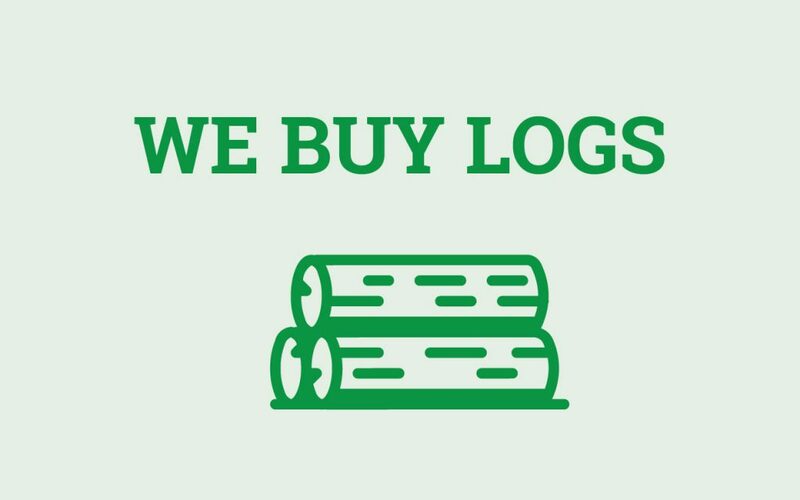 They specialise in environmentally-friendly macrocarpa products including exposed beams in beautiful homes, sleepers for gardens, posts for landscaping features and timber of specialist products such as popular rail-style fences.